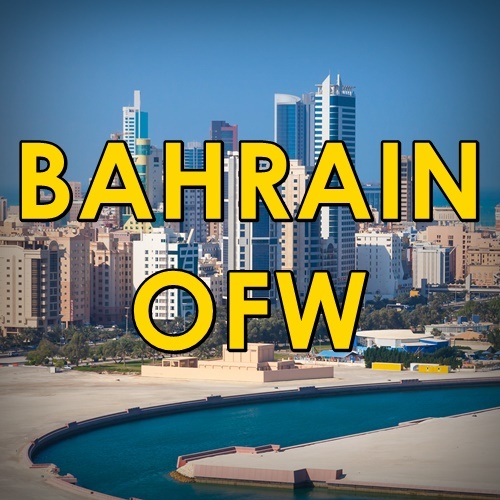 There are many places to see in Bahrain, and the list of attractions is about to get bigger! Opening soon is the world’s largest underwater theme park, featuring a submerged Boeing 747! The announcement was made on Monday, January 21, by none other than the Personal Representative of His Majesty King Hamad, President of the Supreme Council for Environment, His Highness Sheikh Abdullah bin Hamad Al Khalifa. We can hardly wait!!! In the coming weeks, we can expect to visit the world’s largest underwater theme park. The project is undertaken by the Supreme Council for Environment, Bahrain Tourism and Exhibitions Authority (BTEA) and the private sector, Bahrain News Agency reported. It will be open to visitors and diving enthusiasts before summer 2019. It will feature a 70-metre long, decommissioned Boeing 747 — the largest aircraft ever to be submerged — as its centrepiece. 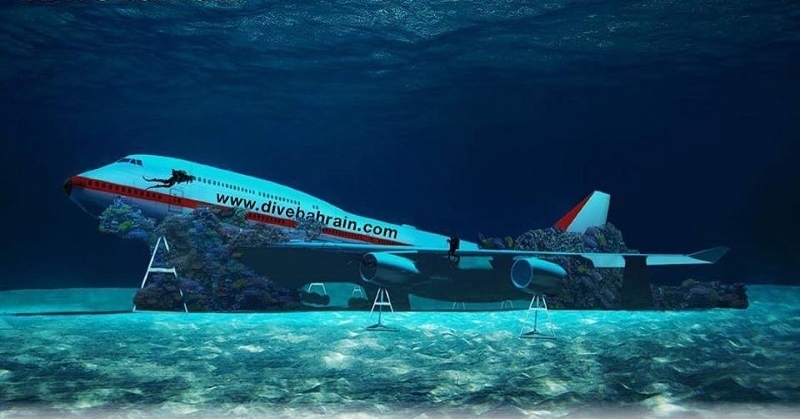 Aside from the aircraft, it will feature a replica of a traditional Bahraini pearl merchant’s house, artificial coral reefs, and other sculptures. All structures are made from eco-friendly materials that are safe for marine life. According to HH Sheikh Abdullah, the underwater project shall incorporate the highest international environmental standards, thus making the Kingdom a leader in the field of ecotourism as well as the preservation of marine life. HH Sheikh Abdullah stated that the site shall provide researchers with rich information on marine biology and ecology. He also thanked the BTEA, the Ministry of Industry, Commerce and Tourism, and all other official entities and private institutions involved in the project. Without a doubt, there are already many things to do in Bahrain that tourists and residents can enjoy. Yet an underwater theme park — and the world’s largest at that — is bound to make the Kingdom even more popular among travelers inside and outside the country! Yay!